Eliminating or curbing H-1B program will incur great damage to US economy according to Pramila Jayapal the Indian-American member of the US Congress. 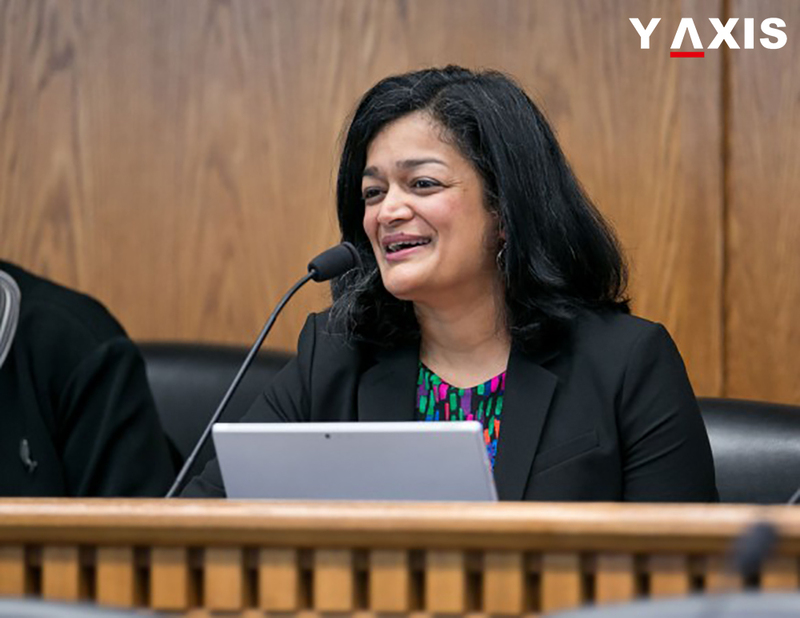 Ms. Jayapal said that immigration is a very crucial issue for the US something on which she has worked for 15 years being on the Judiciary Committee. The Indian-American member of the US Congress explained that US immigration system needs to be comprehensively reformed including the H-1B program. But even agricultural workers must be included in these reforms to ensure the preserving of the family system. It must also be ensured that immigration levels reflect the needs of the US as a nation, as quoted by The Hindu. Ms. Jayapal said that she believes that immigration is beneficial to the US, something which most of the US nationals also perceive so. But unfortunately, the current US administration is focusing on anti-immigration messages. Thus it becomes tough to pursue good policies in this ambiance, elaborated the Congress member. Speaking on the reforms, Pramila Jayapal said that it must be ensured that H-1B program is immune to fraud. However, for the most part, H-1B program has been beneficial to the US and for the nations that are receiving them. More H-1B visas are in fact needed as the quota gets exhausted within just the first month, said Ms. Jayapal. Many international firms are now planning to relocate to Canada for being unable to bring in their workers. This is a very big issue, added the Congress member. Another aspect of H-1B program is the pace with which one transitions to PR. This is not applicable for all H1Bs as only very small percentage choose to stay back.